We’re back in Business with HemoAde! We apologize that it’s been a bit difficult to order HemoAde (Formerly known as HemoFlo). HemoAde is the exact same premium formula only with a new name. Literally thousands of bottles have been sold, with satisfied customers around the world. HemoAde is where real science mold into extreme sports and training. 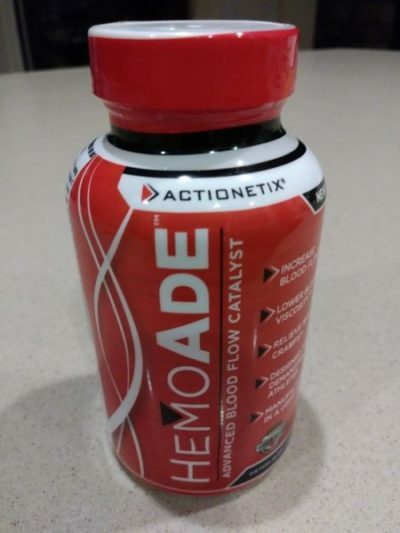 If you suffer from arm pump, muscular cramping or a lack of endurance/performance, than make sure you check out HemoAde now, so you can Stop Arm Pump and Start Winning!